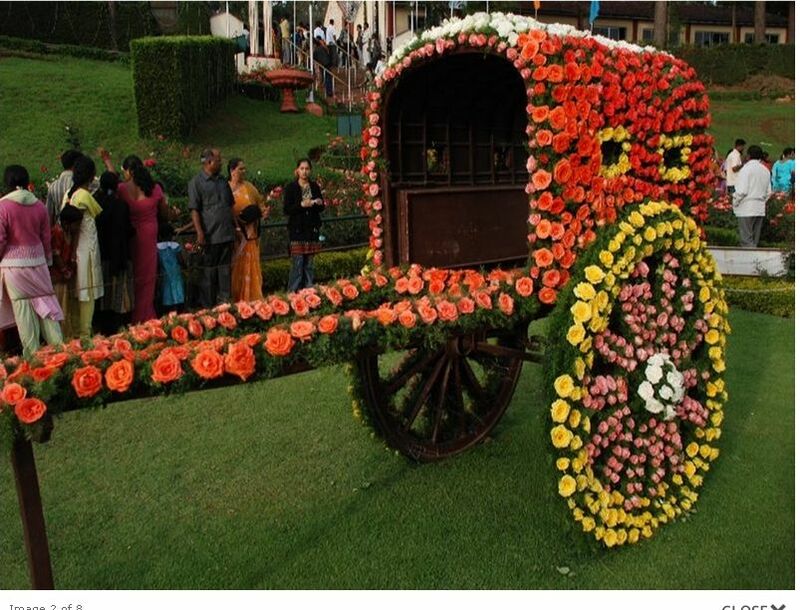 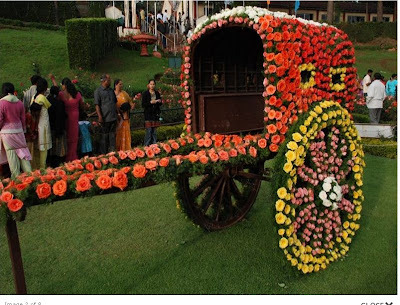 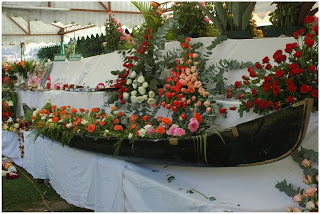 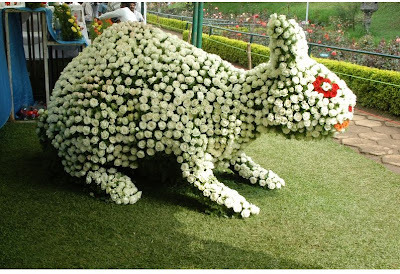 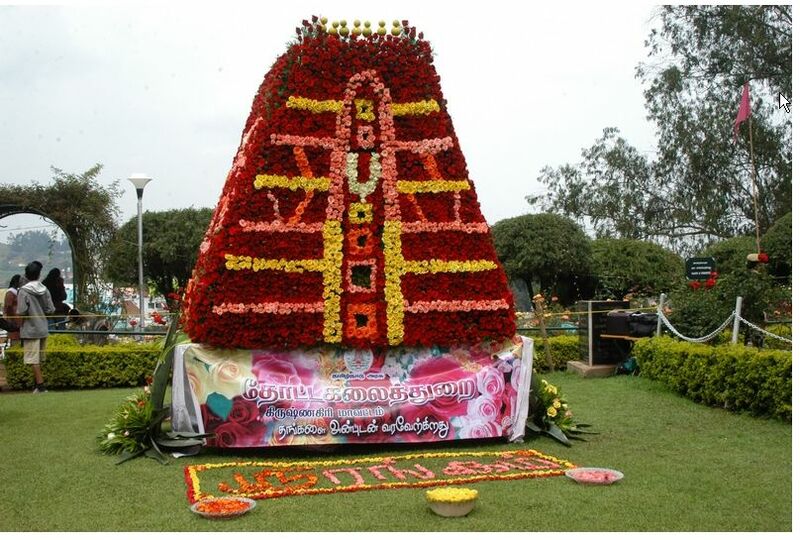 From the year 1896 Flower Show is conducted in Ooty. 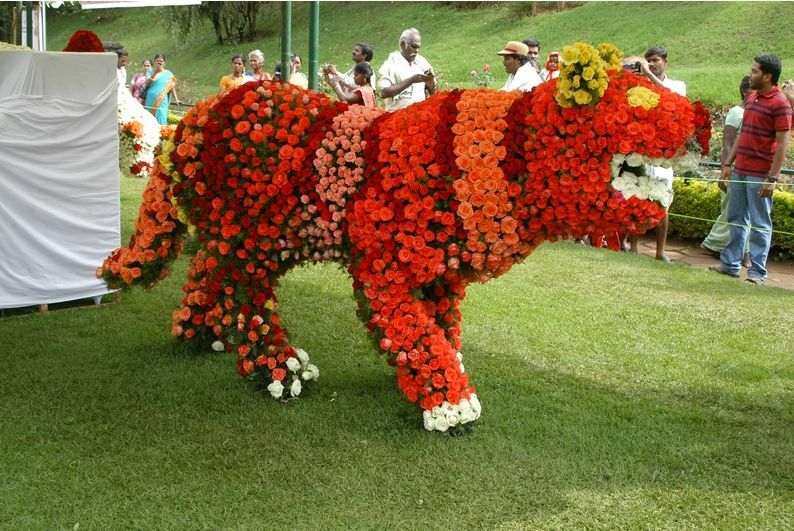 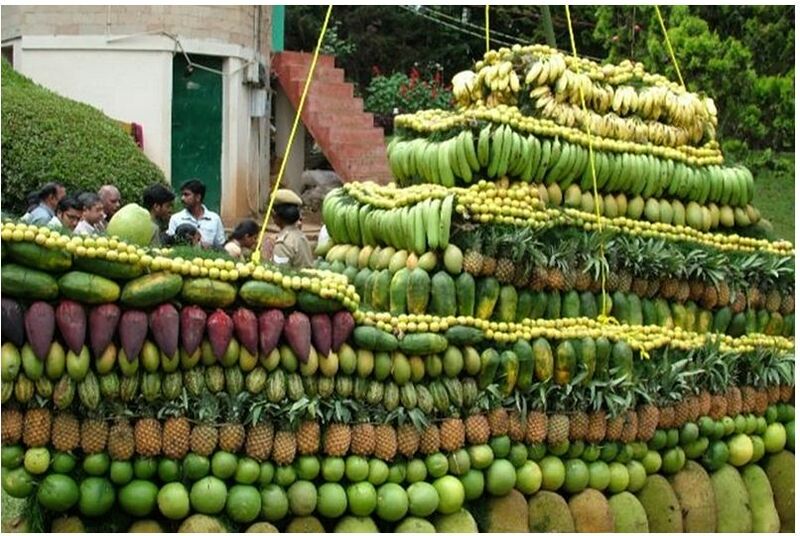 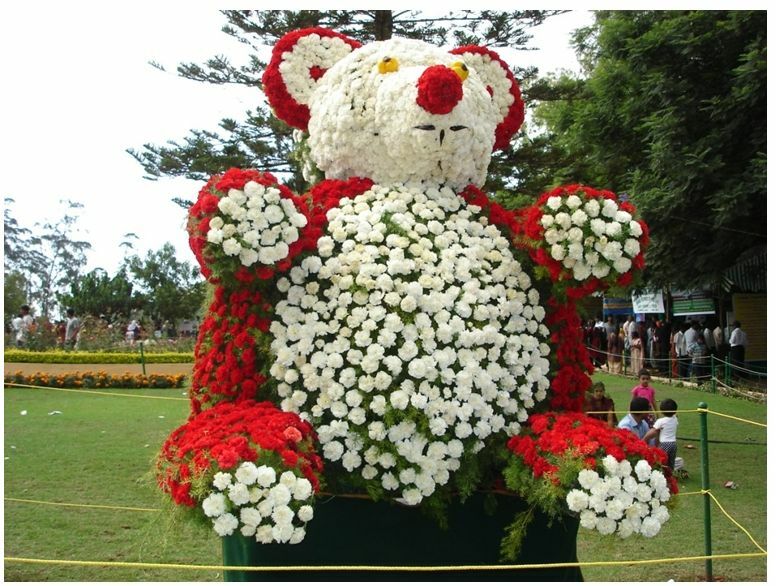 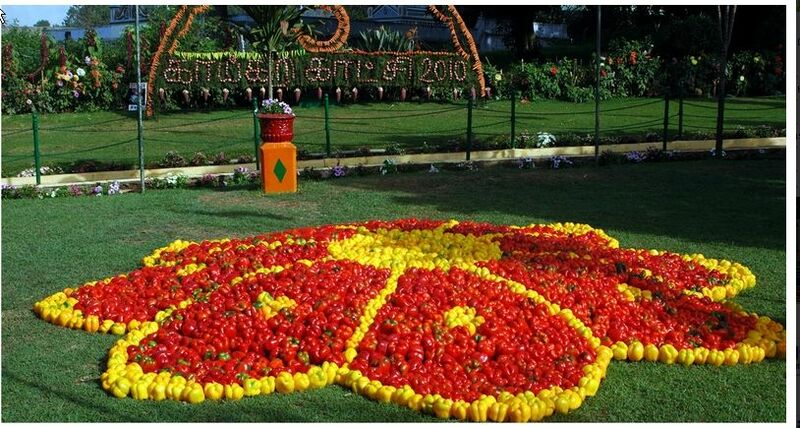 This year 116th Flower Show is going on from May 18th to May 20th in Ooty. 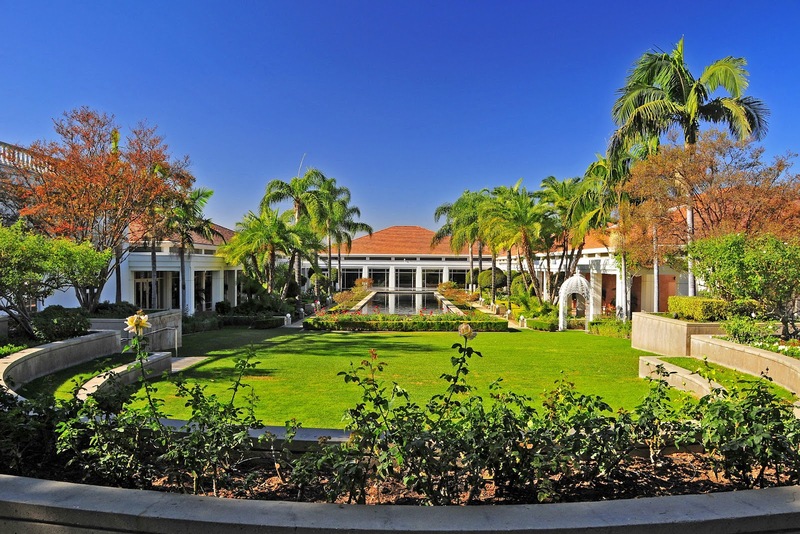 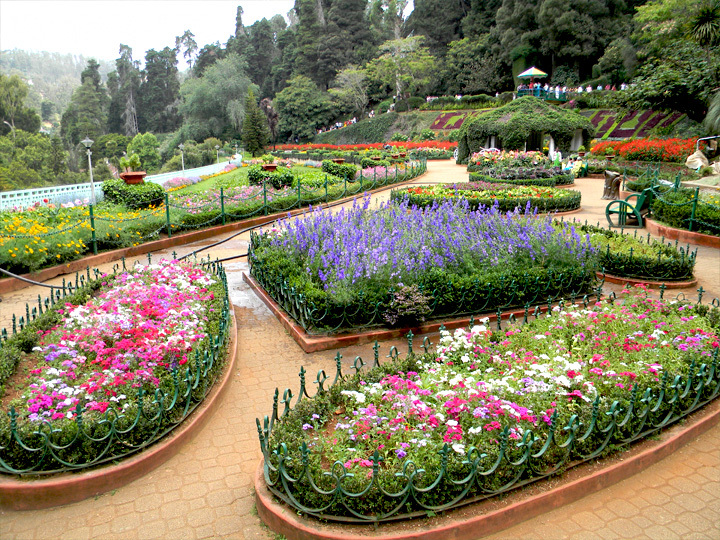 The venue of the Flower Show is Botanical Garden, Ooty. This year 15000 potted flowering plants are and 1500 flower pots are part of the show. 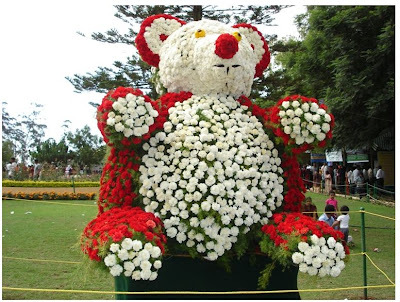 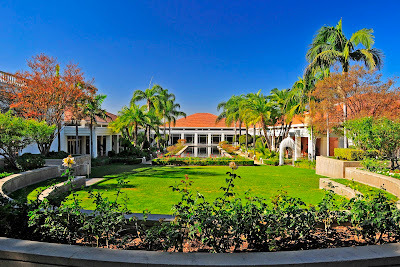 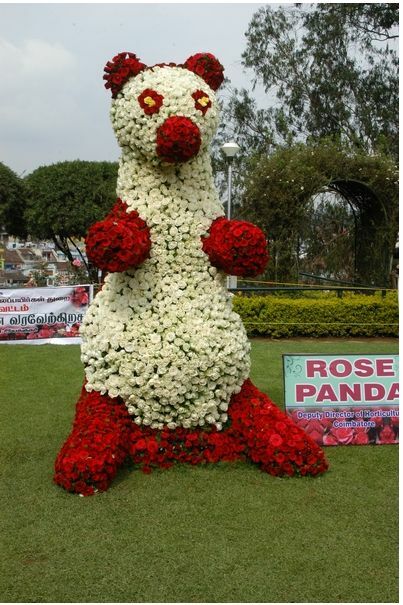 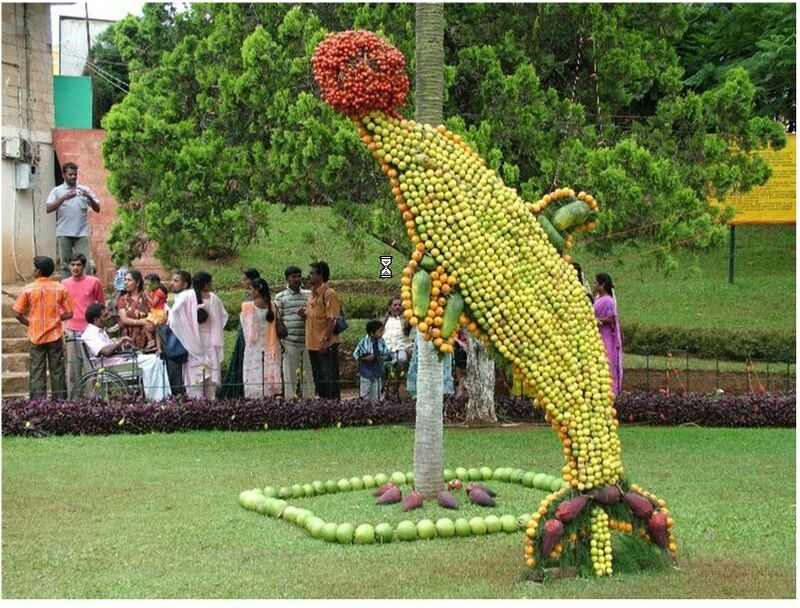 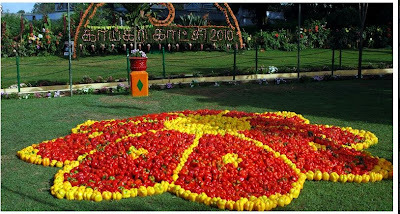 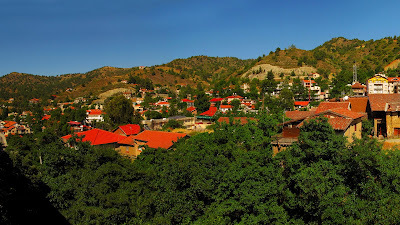 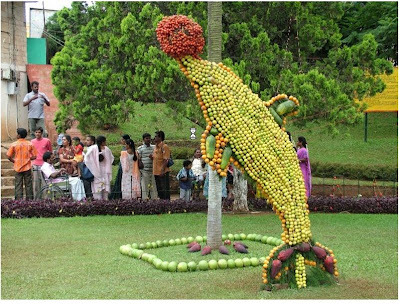 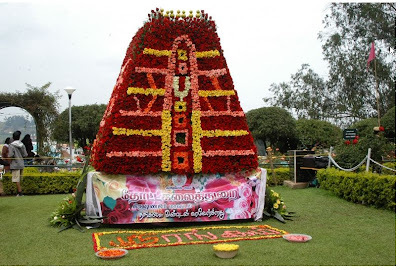 Many tourists visit Ooty to see the Floral decorations, Indian and Japanese flower arrangements, Flower Rangoli, Vegetable carving, Bonsai etc., During this Flower Show many private and public institutions and local residents of the Nilgiris participate in different categories of competitions.